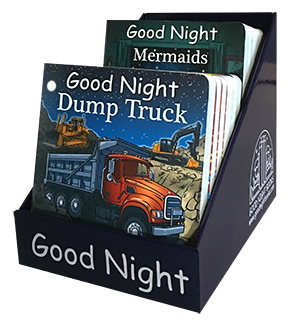 Display your Good Night titles face-out! Complimentary with order of any 100 books or more. Complimentary with order of any 10 books or more.